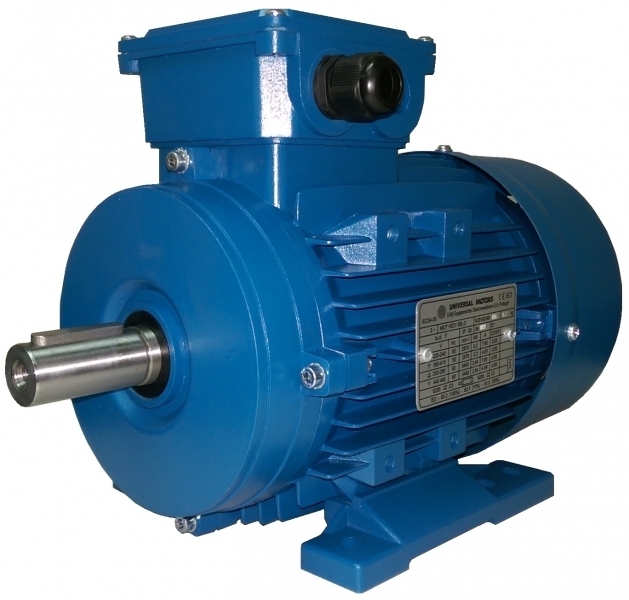 UK Drive Systems can supply replacement AC and DC electric motors for a wide range of industrial applications such as pumps, air compressors and fans, pulp and paper mills, steel mills, agricultural applications, hydraulic equipment, mobile plant and equipment, machinery for packaging, labelling, ticket dispensing, converting, food processing, medical, vending, point of sale, recreational and manufacturing automation. Tell us the manufacturer of the motor you are replacing and we can advise on the correct replacement motor and any customisation required. 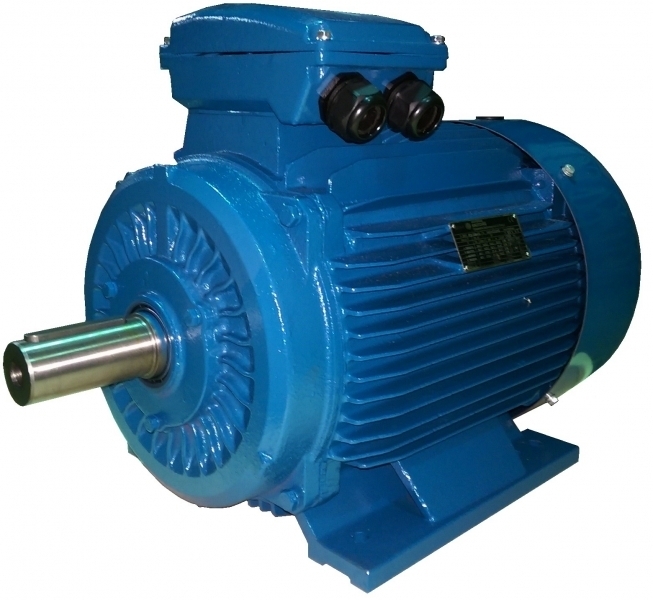 Tell us the motor kilowattage, speed, voltage and mounting - flange or foot and we will give you a price and delivery time. 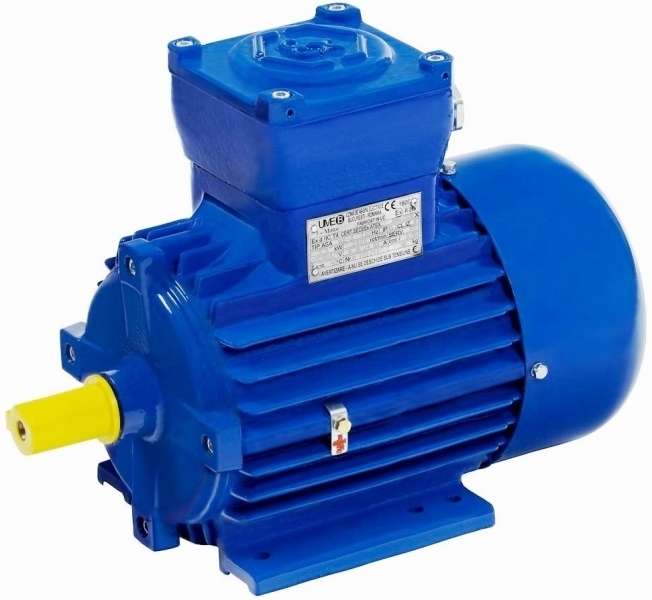 Any type of AC motor - delivered Next Day from stock. 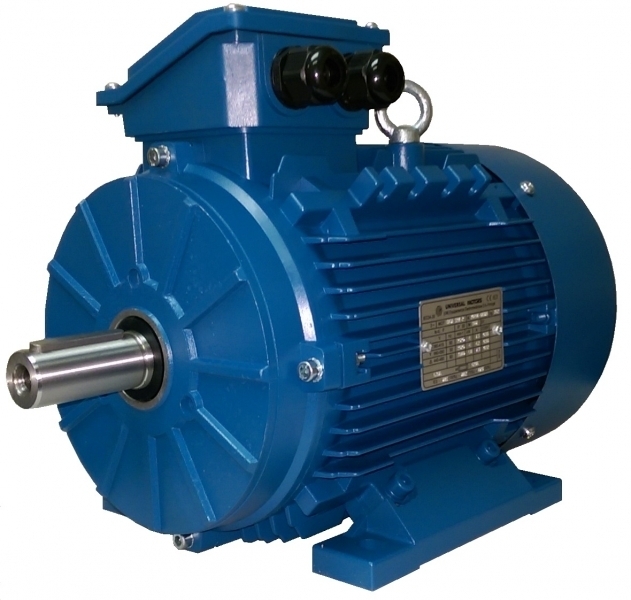 We can supply standard AC and DC electric motors for all types of applications at a fraction of the cost of a rewind. 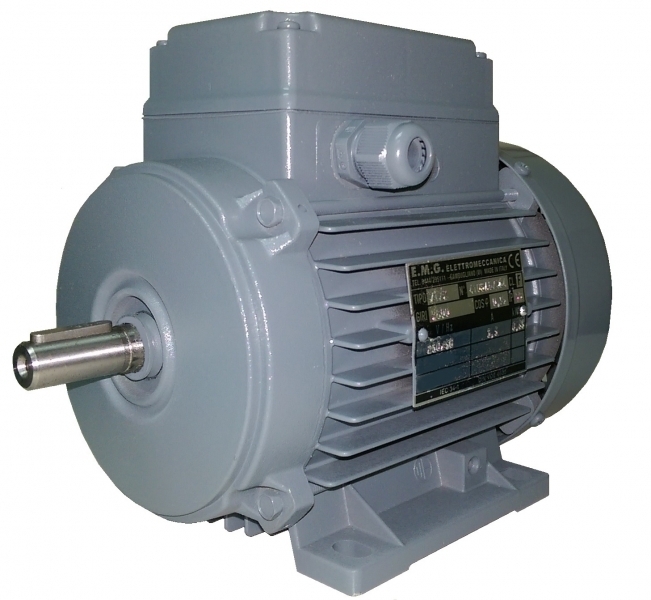 We can supply all sizes, KW, speed, voltage, flange or foot mounting. Let us know what you need and we will send you a quick quote by return. Not sure? Call 07825 994946 or 01785 660759 for some helpful advice. Do you need brushes replaced? 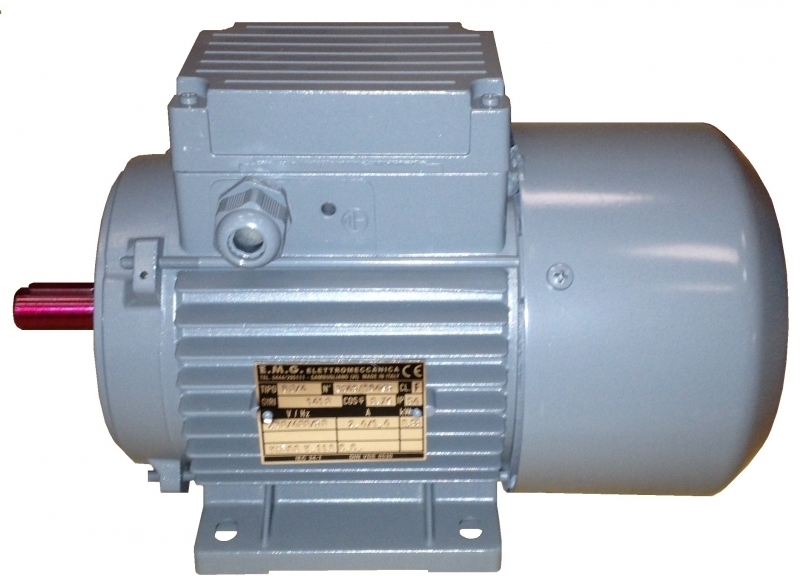 Call now and tell us the motor manufacture for a quick quote. 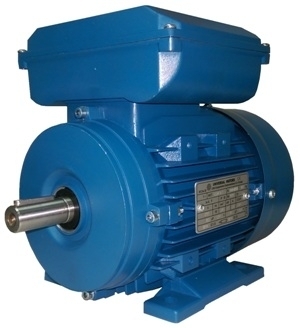 If you have a motor problem affecting production give us a call.